Mr Ram *is a resident of Navi Mumbai, visited Advanced Eye Hospital and Institute (AEHI) , located at Sanpada, Navi Mumbai with complaint of blurred vision in his left eye after he got his Cataract operated for his left eye a month back . He is been diagnosed as Glaucoma in 1993. Mr Ram is a known case of Diabetes Mellitus since 1 month and Hypertensive since 2 months. On the day of appointment as Mr Ram reached Advanced Eye Hospital and Institute (AEHI), his eyes were checked by various machines. On examination the pressure has raised in his left eye. He was referred to Dr. Rajesh Mishra, Glaucoma and Cataract Surgeon at AEHI, who examined his eyes and diagnosed the case as Pigment Dispersion Glaucoma (PDG). Dr. Rajesh Mishra explained them about Pigment Dispersion Glaucoma and said that Mr Ram has to undergo an operation (Trabeculectomy with Mitomycin C). Dr. Rajesh Mishra explained them about the operation as Mr Ram was tensed of his Left eye affected after the previous cataract operation. Mr Ram finally decided to go ahead with the eye operation, and his operation was scheduled. On the day of operation ,a local anesthesia was given in his left eye than Dr. Rajesh Mishra started operating in his left eye . 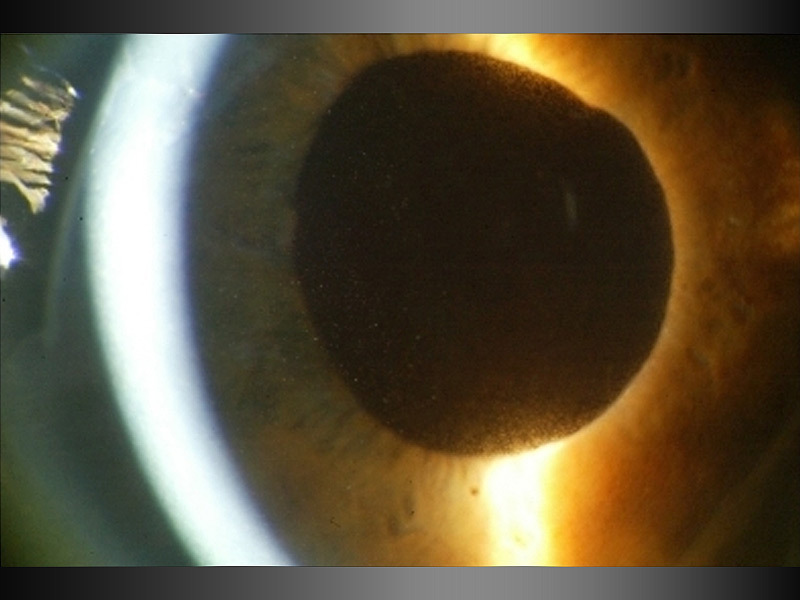 A guarded channel was fashioned in such a way that through the wall of the upper lid , fluid is allowed to collect under the conjunctiva to form a drainage bleb. The scarring during the healing process can cause this channel to close and the operation can fail with a rise in pressure. Hence a Mitomycin C is used to prevent scarring by inhibiting the multiplication of cells which produce scar tissue which reduces the risks of failure of the operation. 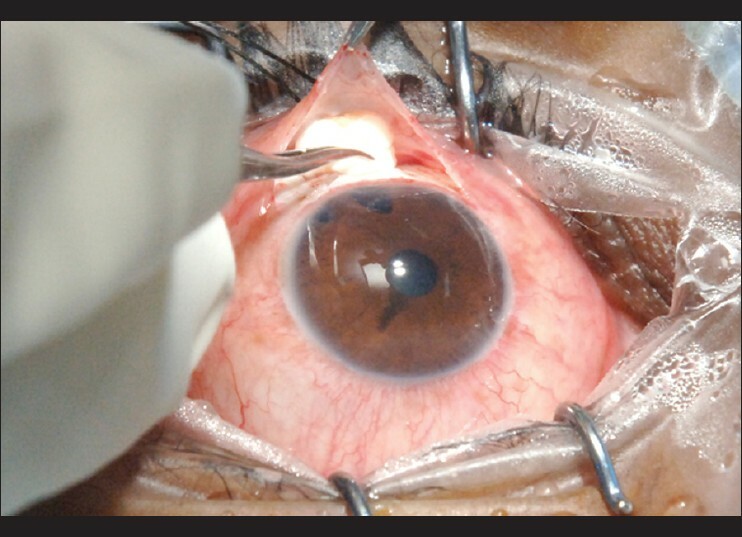 Trabeculectomy: It is a procedure in which the intraocular pressure (Pressure in the eyes) is relieved by removing eye’s trabecular meshwork and adjacent structures. Mitomycin C: It is a powerful agent which prevents scarring by inhibiting the multiplication of cells which produce scar tissue. After the operation, he was asked to wait in the recovery room for some time and on the same day he was discharged. In his follow-up visits, Mr Ram eyes were re-examined by Dr. Rajesh Mishra which showed that the pressure in his left eye was reducing and his vision has been improved. Mr Ram could see much more clearly than previously. 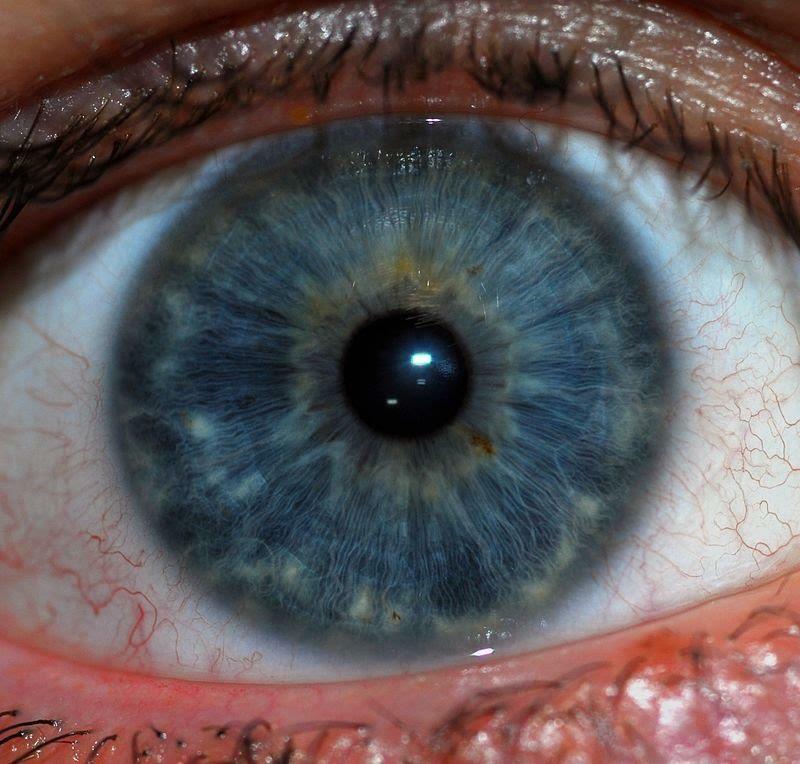 After the glaucoma surgery, the eye pressure was controlled without eye drops. Mr Ram was very happy, he was thankful to Dr. Rajesh Mishra for saving his vision.